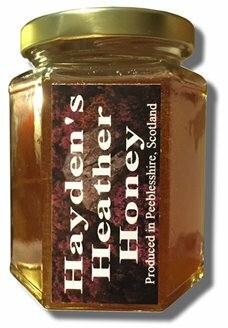 Peeblesshire Honey and Bees - heather and blossom.Peebles - The Royal Burgh : Visit and discover the County Town of Peeblesshire. The official website. We are an artisan micro honey producer based in the town of Peebles in the Scottish Borders. 100% of our honey is produced by our own bees from the flowers and heather in the countryside around Peebles. 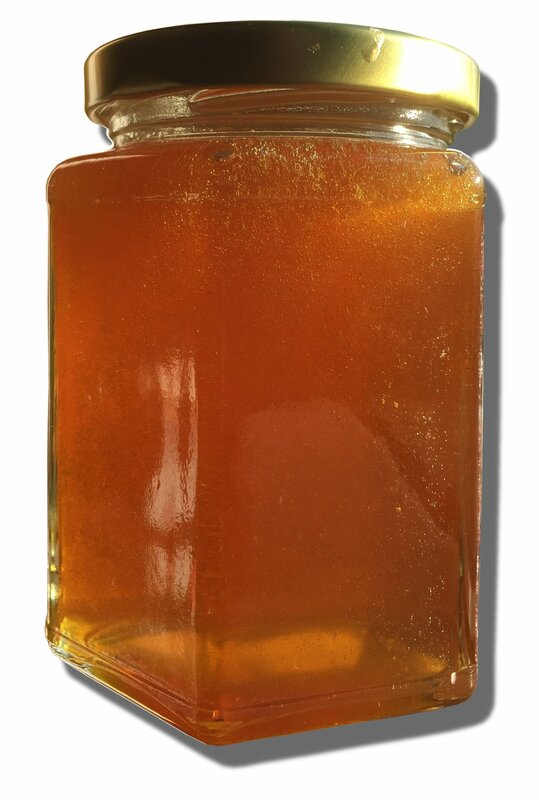 We sell only raw honey - our jars of honey are cold strained (not filtered) to preserve all the natural flavour and goodness - our comb honey is virtually untouched - straight out the hive ! For our blossom honey, our bees forage from a wide range of flowers and produce a beautifully balanced flavour of blossom honey. The welfare of our bees is our number one priority - unlike many other beekeepers, we avoid intensive methods of bee keeping. Rather, we encourage natural behaviour within the hive (that is to say, helping our bees to do what they want rather than trying to make them do what we want). 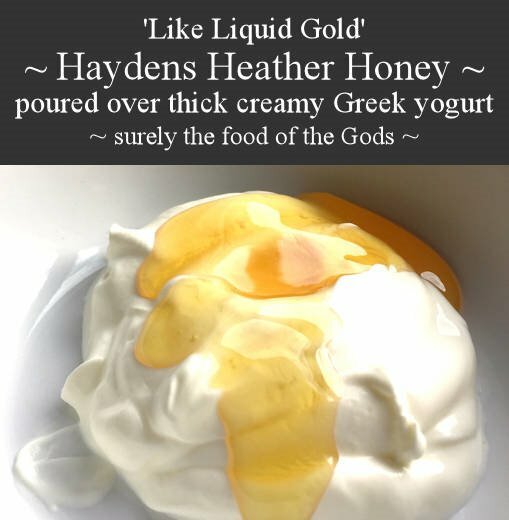 This often results in a lower yield of honey per hive so our honey harvests are lower than other producers - we think our produce is better and we believe our bees are healthier We are happy with that. Our bees are Scottish Black bees - the type native to the area, we do not import bees or queens from anywhere else. We occasionally have colonies of bees for sale - if you are interested in beginning beekeeping or adding to your colonies, please give us a call. This was praise indeed - from someone I personally have a great deal of respect for - I hope you feel the same way. 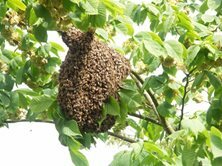 BEE SWARM - If you find a HONEY BEE SWARM or nest anywhere in Peeblesshire, Lothian, Borders or Central Scotland, please call 07549 166 731. We will come and safely remove HONEY BEES and give them a new home - please don't call pest control as they may destroy these important little creatures. BEE SWARM - If you find a HONEY BEE SWARM or nest anywhere in Peeblesshire, Lothian, Borders or Central Scotland, please call 07549 166 731. We will come and safely remove the HONEY bees and give them a new home - please don't call pest control as they may destroy these important little creatures.